(Philadelphia, PA) – Beneath the amyloid plaques and neurofibrillary tangles that are the hallmark pathological features of Alzheimer’s disease, is another, lesser-known anomaly: the almost complete absence of adult neurogenesis, the process by which new neurons form in the developed brain. Thought to serve a critical role in maintaining memory and learning ability, little is actually known about the significance of reduced adult neurogenesis in Alzheimer’s disease. Now, scientists at the Lewis Katz School of Medicine at Temple University have a chance to find out, thanks to a $100,000 gift from Stop Alzheimer’s Now, a non-profit organization dedicated to eradicating Alzheimer’s disease. Domenico Praticò, MD, Scott Richards North Star Charitable Foundation Chair for Alzheimer’s Research, Professor in the Departments of Pharmacology and Microbiology and Director of the Alzheimer’s Center at the Katz School of Medicine will be leading the study supported by the Stop Alzheimer’s Now donation. The new study will test whether inhibition of a specific protein in the brain can stimulate neurogenesis. Dr. Praticò and colleagues previously found that the targeted protein functions as a controller of neurogenesis and demonstrated in vitro that its inhibition triggers the growth of new neurons. Star Charitable Foundation and the McDuffee Family Foundation. 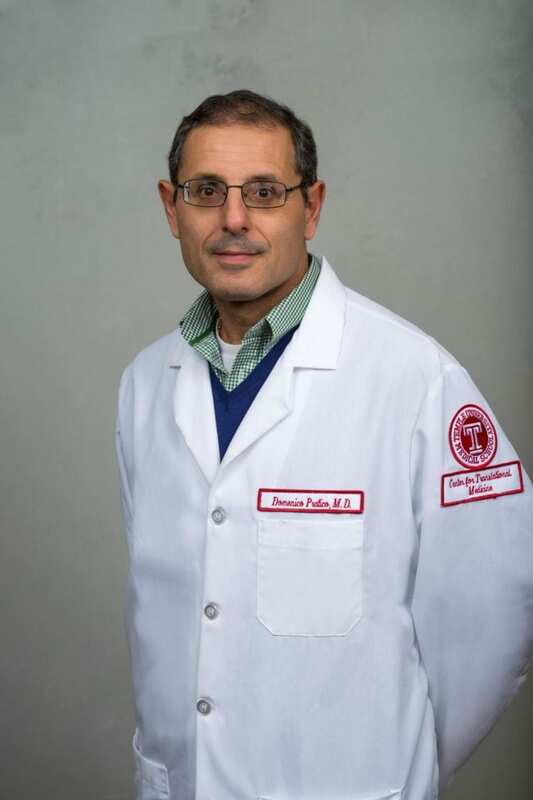 “We are very excited and grateful that Stop Alzheimer’s Now has chosen to support our research,” Dr. Praticò added.